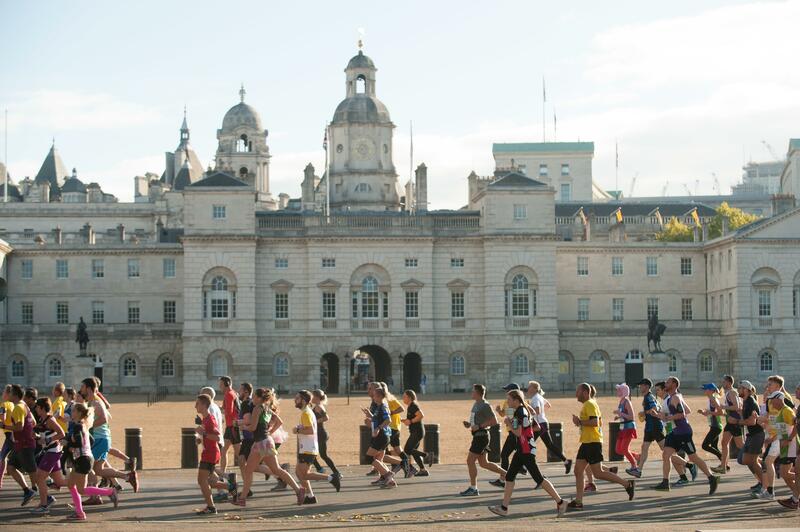 Join Team Royal Parks and take on the 2019 Vitality London 10,000 on Monday 27 May 2019 (May Bank Holiday). 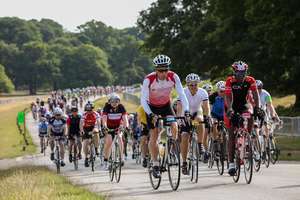 To secure your place simply pay your £15 registration fee and pledge to raise a minimum of £150 to support The Royal Parks. You need to be 15 and over to take part.